What is classified as motorcycle products? Motorcycle products as the term suggest highlights a broad range of products which are meant for two-wheelers. 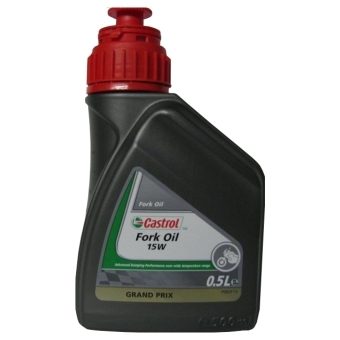 The products on our list include engine oil, polish, gear oil, shampoo and various others. Every product on our list is a trusted brand which in our professional experience provides buyers with the best value for money. Also, we have and continue to test extensively products to ensure that they are of the highest quality. Every motorcycle product in our list is different and so how you use it will depend on the product you purchase. Take for instance 4 and 2 stroke engine oil, which needs to be poured into the engine after draining out the old oil, while motorcycle polish is used with provided accessories to enhance the external appearance of the vehicle. That said the best way to know how to use a particular product is to refer to the instructions on the bottle or can that you purchase. You can also refer to the brands’ website and associated forums for more information. At engine-oil.ie, there are no right or wrong products. 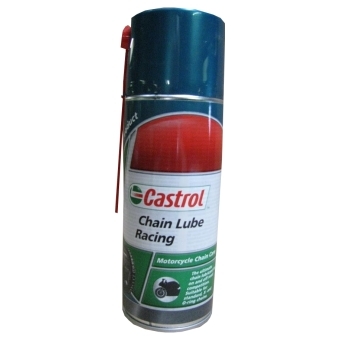 All products are of the highest quality and by well-known brands in the industry such as Castrol, FUCHS, and Motul amongst others. However, you’ll need to purchase a product to fulfil a particular purpose. You to find out more about what products to buy by referring to the motorcycle’s user manual. If you need more information about motorcycle products and which ones to buy feel free to get in touch with our customer support over the phone or via email.